Early voting has begun in the Idaho Republican primary, which will likely determine the state's next governor. After 12 years of Gov. Butch Otter's largely absentee leadership, there's an opportunity for a more hands-on approach that could drive Idaho into the future or end in disaster. 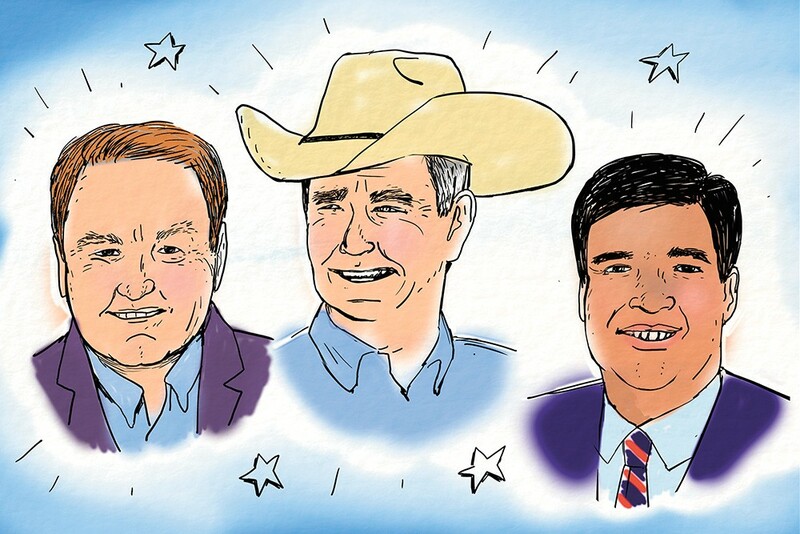 Setting aside the fringe candidates, the race is between three conservative men who, while professing similar goals, offer dramatically different leadership styles and records. The contest is between Raul Labrador, Tommy Ahlquist and Brad Little. Let's consider the background of each, how they might win and ultimately who would best serve Idaho. Former immigration lawyer, TV talking head and occasional congressman Raul Labrador is perhaps Idaho's most talented politician. He knows how to look good on television, throw out the red meat to the base and consistently come out on top even as he fails to do much of anything for the people who elected him. As a state representative, Labrador's biggest accomplishment was blocking a law that would have saved lives by stopping teens and others from texting while driving. (It later passed in his absence.) As a congressman, it's not clear he's had any real successes beyond tallying a surprising number of appearances on Meet the Press. He's managed, though, to remain popular with a core set of activists, even as he promotes policies to reduce recreational access to public lands and cut benefits for seniors — both deeply unpopular goals in Idaho. 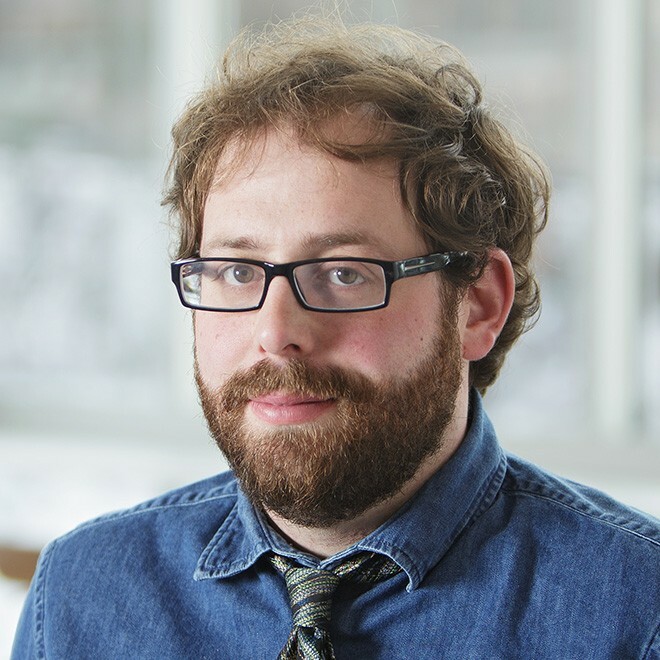 Any chance of victory is tied to Labrador's silver tongue and low voter turnout. Alternatively, Boise businessman and real estate developer Tommy Ahlquist is trying to sell himself as the anti-Labrador, the political outsider. Ahlquist has claimed he is going to clean up shop, slash Idaho's budget by $100 million and block marriage equality in Idaho. He's also previously claimed almost exactly the opposite. For example, he championed early efforts to bring Obamacare to Idaho by expanding Medicare, a position, now that he's running for governor, that he repeatedly recanted. For all his claims of being the solution to craven politicians, Ahlqusit sure is acting like one. If Ahlqusit pulls out a win, he'll owe it to his campaign manager, David Johnston, a surprisingly rare, up-and-coming conservative talent in deep-red Idaho. Johnston has leveraged his Rolodex and inside-game savvy to provide Ahlquist with the conservative credentials his frequently flip-flopping positions fail to offer. Finally, there is third-generation rancher and Lt. Gov. Brad Little. Compared to the other two contenders, Little is a lousy politician, by which I mean he is a good and decent man. But perhaps the contrast is deepest between Little and current Gov. Butch Otter. While Otter loves to ride horses at rodeos, he's largely a big businessman and slick politico masquerading as a cowboy for the cameras. Meanwhile, Little returns to his ranch regularly to lend his family a hand during calving season and branding, but, frustratingly to his political allies, never bothers to invite the media for what would be an ideal photo op. While Otter has sat back and let the state Legislature largely call the shots, Little is constantly pulling together stakeholders behind the scenes to find solutions to Idaho's problems. I don't always agree with the solutions this process creates — for example, his recent success with helping rollback Obamacare requirements for insurance plans — but it's clear he gets results, often with broad buy-in. Applying this same old school, conservative, collaborative approach to education, jobs and public lands could be the key to building Idaho's future. But how does someone like Brad Little actually win? Many people and communities around the state have actually already seen the results of his work in partnership with them: job growth, improved schools and safer transportation. If Little is going to be Idaho's next governor, it's going to come down to neighbors spreading the word about the real-world impacts they've seen. The original print version of this article was headlined "Brad Little's Big Idea"